Isao had also brought a great present for me: a copy of the 2008 version of the Nintendo company guide, which I did not yet have in my collection. These books are very hard to find, especially the older versions, so I was very appreciative of this gift. 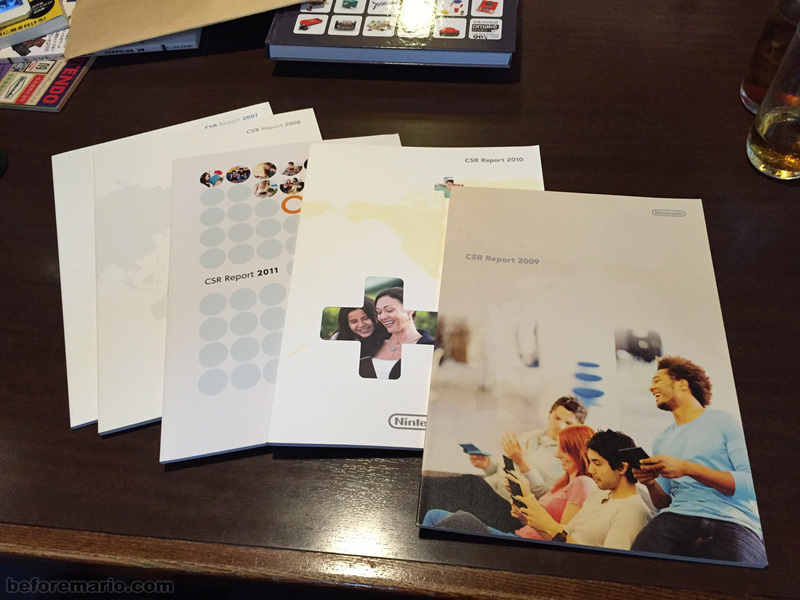 Isao showed a number of documents which were new to me, including five editions of Nintendo's CSR Report, CSR being short for Corporate Social Responsibility. These reports give insight in the way the company deals with things like the environment and business ethics. 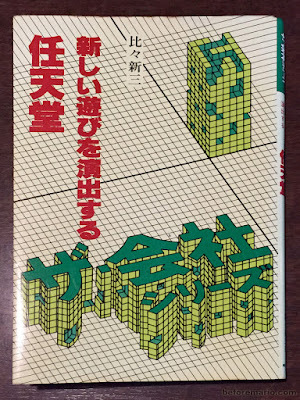 An even more interesting item was a book from 1980 by Shinzō Hibi (比々 新三), titled 「任天堂 - 新しい遊びを演出する」, which means "Nintendo: we want to create new games". Part 18 of the 1980 "The Company series"
This is one of the the first books about Nintendo's history and its way of doing business. 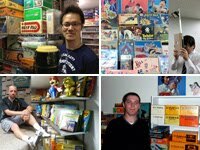 It was published before Game & Watch, the Donkey Kong arcade game and the Family Computer would turn Nintendo into one the big Japanese success stories of the 1980s. 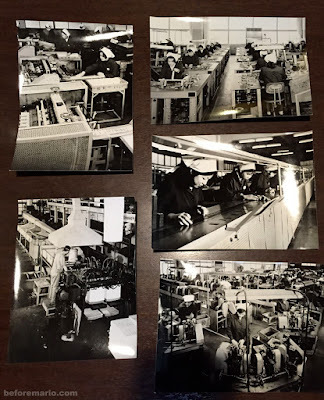 This book has some very interesting content, like a number of photos of Nintendo's playing card production lines from the 1960s. 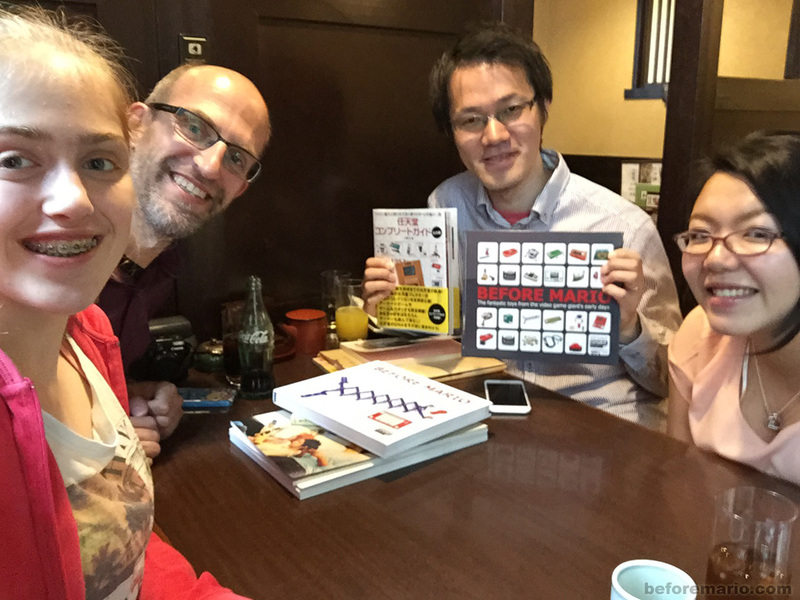 Amazingly, Isao had recently found copies of the original photographs used in this book. 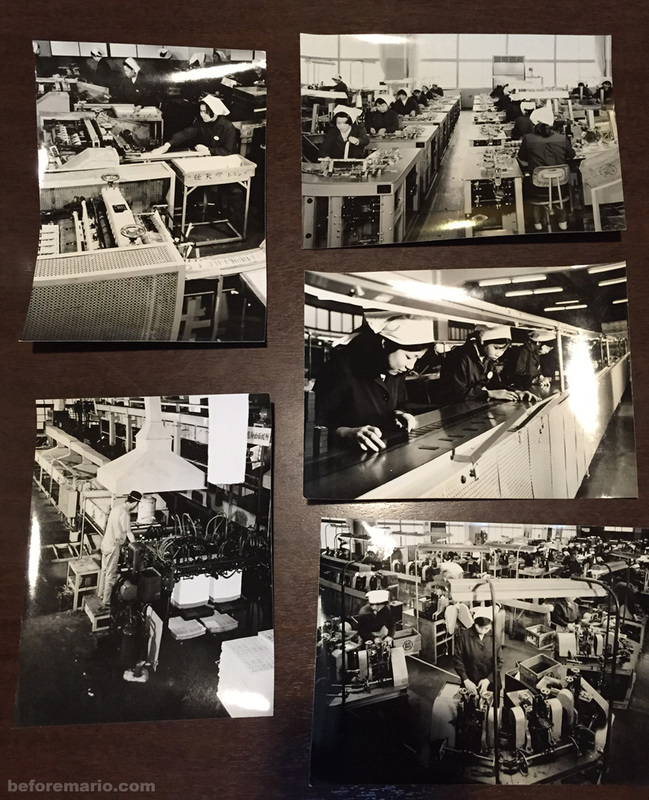 These five pictures show how the cards were made; from printing and cutting to quality inspection. 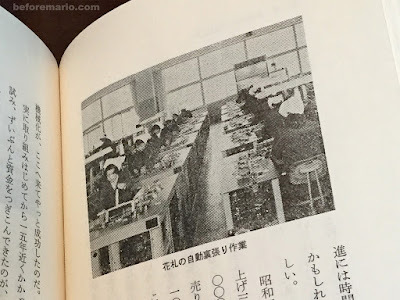 Throughout the production line wooden boxes can be seen, with Nintendo and Marufuku logos on the side, holding cards in various stages of the manufacturing process. Over lunch we spent hours sharing stories and discussing interesting facts we recently discovered. Of course, we also had to sign copies of our books for each other. Creating these books has been a lot of hard work for the both of us, during which time we supported each other with photos and information. It was a really great moment to take a picture together with the fruits of our labor in our hands. 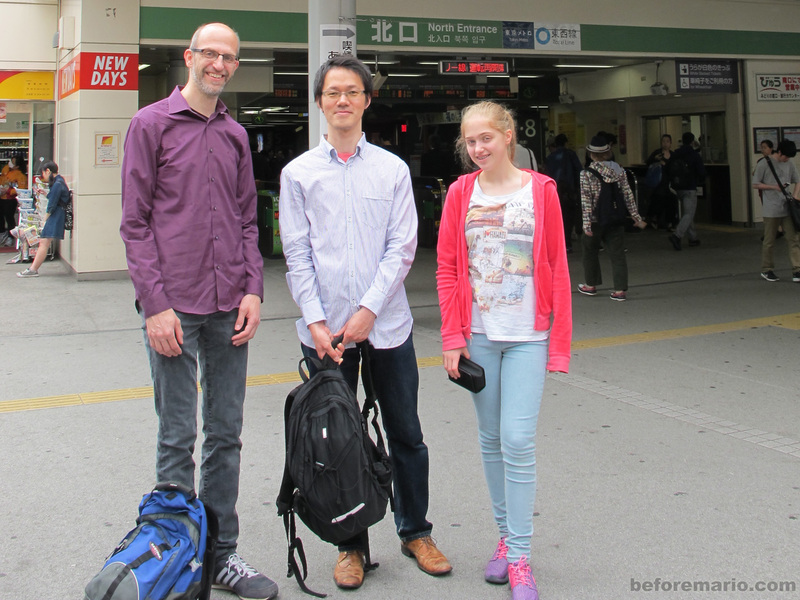 The hours talking about our shared hobby passed too quickly, and before we knew it, it was time to say goodbye again. 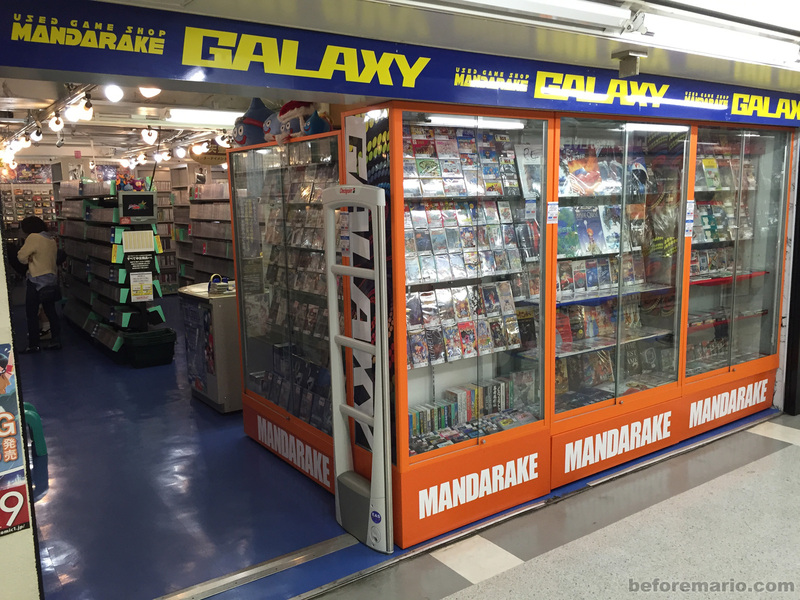 But before our ways parted, we popped over to the nearby Nakano Broadway shopping center, famous for housing the main store of otaku specialist retailer Mandarake. One of Mandarake's shops is called Galaxay. 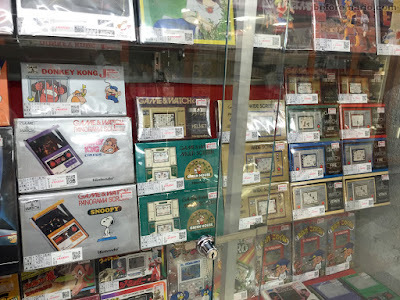 Besides stocking many rare retro video games, Galaxy stocks quite a number of Game & Watch games. One the rarest games on display was a mint-in-the-box Game & Watch Egg. Although not for sale, this could fetch more than ¥250.000 (US$2000). 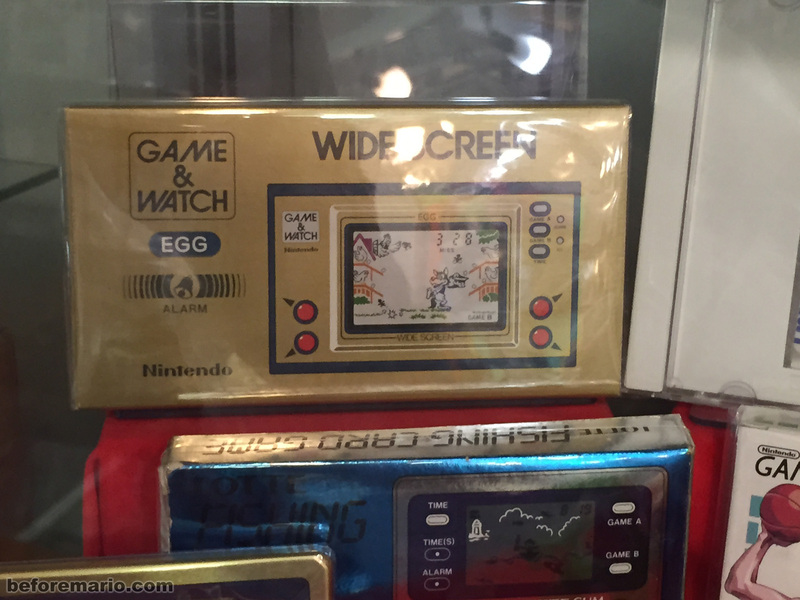 Although we are not interested in selling any of our own Game & Watch collections, it is always fun to see how market prices develop. All in all we spend a nice afternoon together. 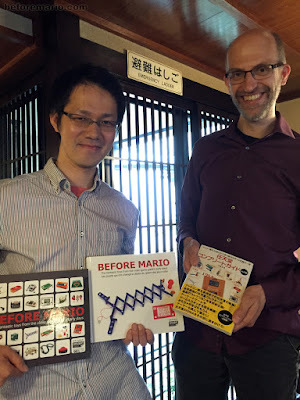 With a signed copy of Isao's book as memento. During my recent trip to Japan I also visited Nintendo's place of birth in Kyōto. Check out a post about that here. 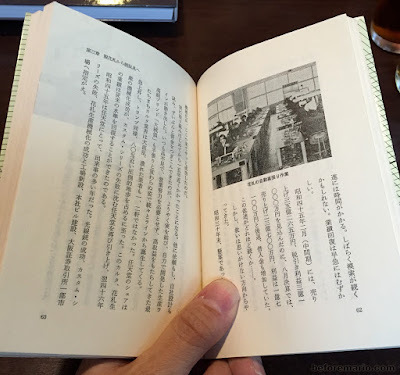 Could you provide a link to his book on amazon.jp? 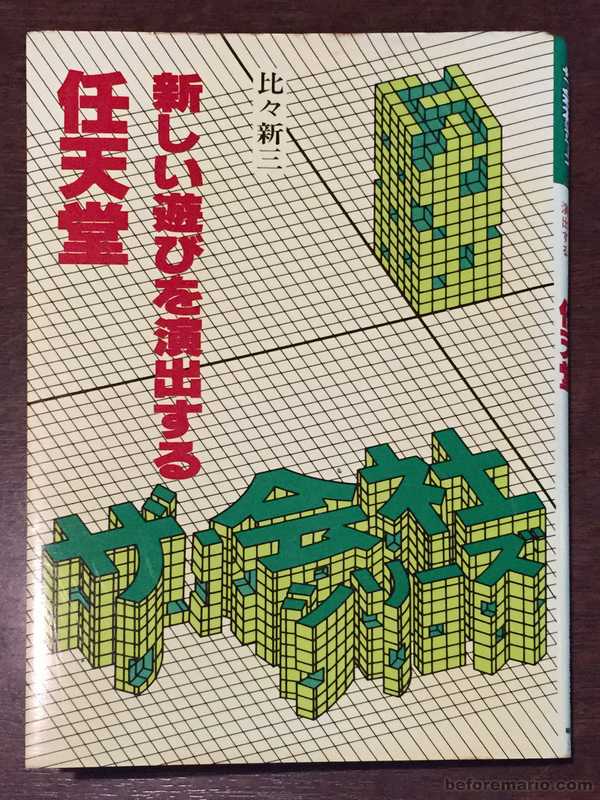 I had never heard of Shinzō Hibi's book before. 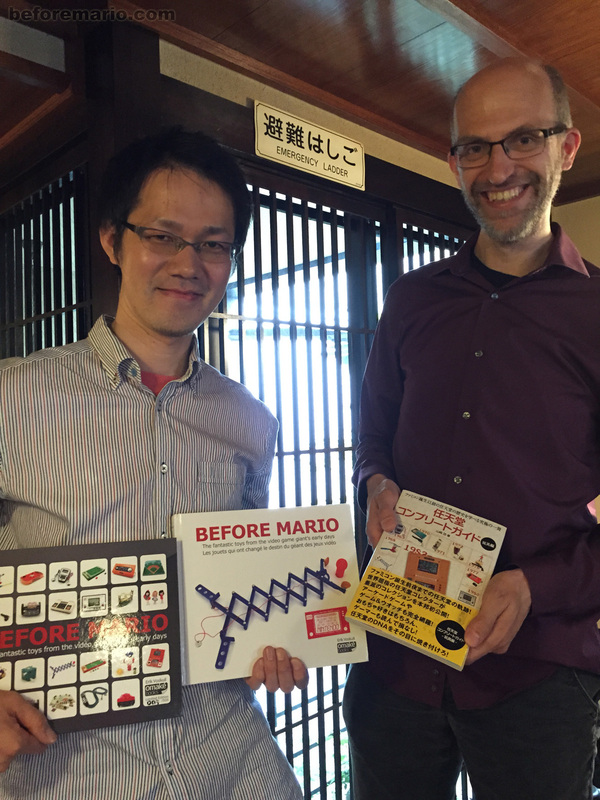 A Japanese book on the history of Nintendo – from 1980! I can imagine that there are interesting insights in this book. 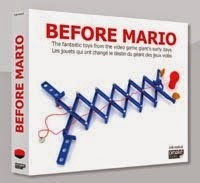 Can you tell if it's got information which is not mentioned in Gorges's History of Nintendo books?